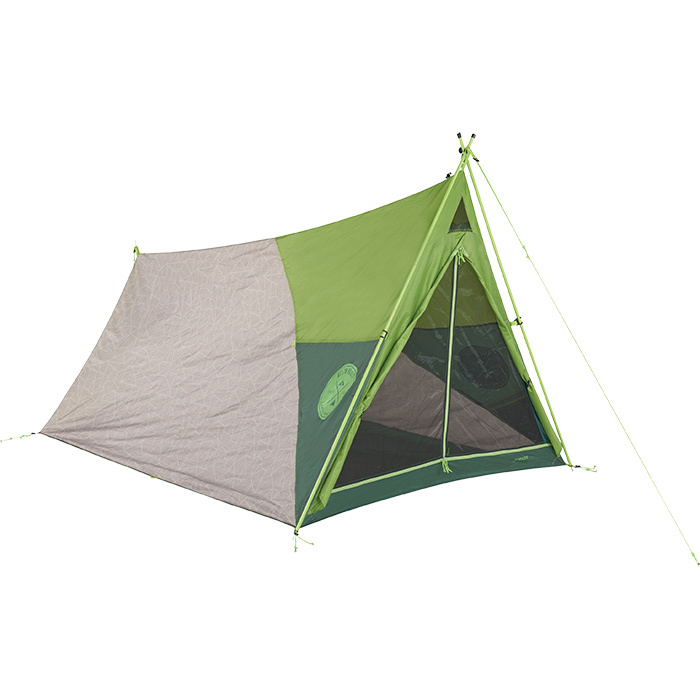 The classic pup tent, reinvented with updated materials and flair. •Weight: 5 lbs. 4 oz. •Size: 83"" x 60"" x 53""